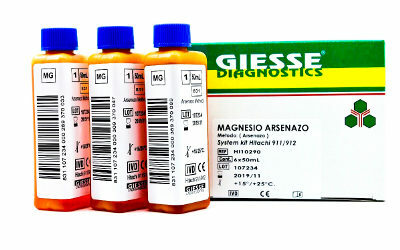 Giesse Diagnostics is an Italian company involved in the research and development of innovative and premium quality in vitro diagnostics reagents. 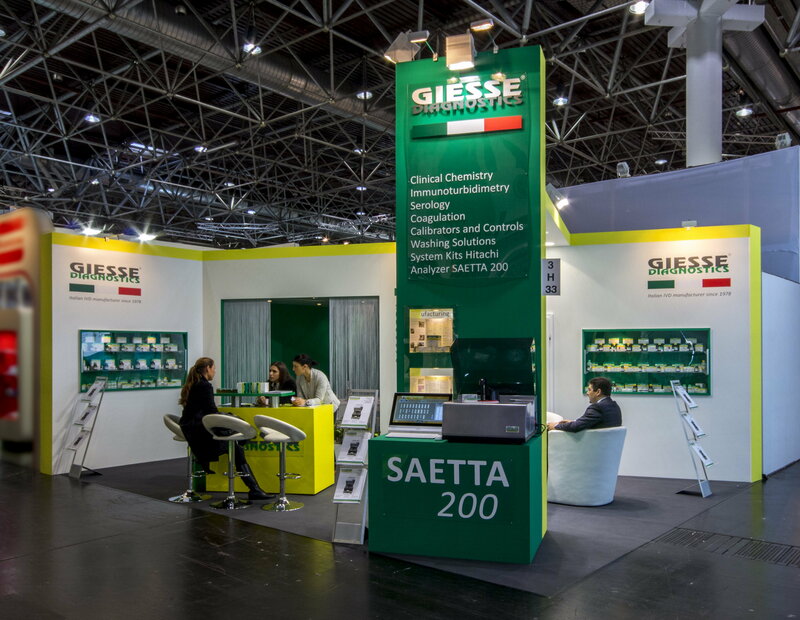 Experience, long tradition and dedication in this field made GIESSE DIAGNOSTICS the right partner for customers looking for quality reagents. The company quality control system is certified in accordance with ISO 9001:2000 and ISO 13485:2000 regulations. Production is in conformity with CE European regulation. 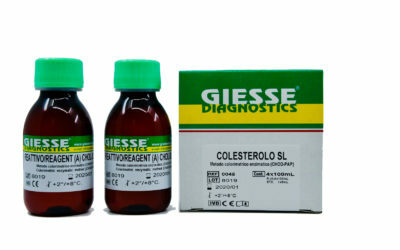 Wide range of reagents for Clinical Chemistry, Toxicology, Food intolerance and Veterinary. 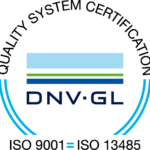 Reliability, Professionalism, Availability to meet every needs in each country all over the world. 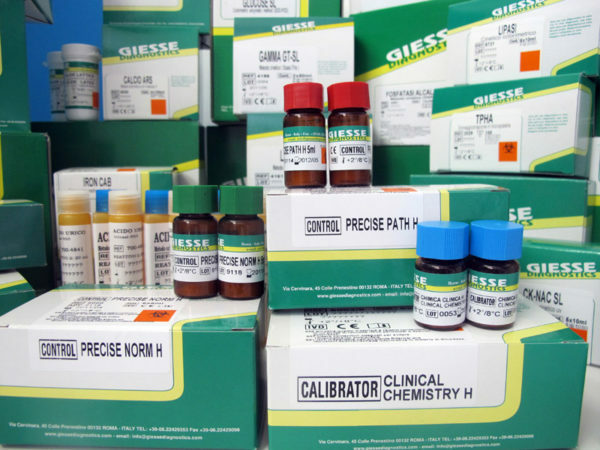 Giesse Diagnostics is a corporation dedicated to developing, manufacturing and marketing instrumentation, reagents and tests for laboratory diagnostics. 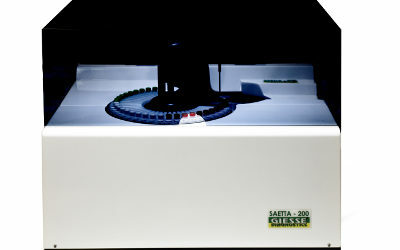 Clinical Chemistry, Immunoturbidimetry, Serology, Coagulation, Analyzer we are looking for good distributors Worldwide. 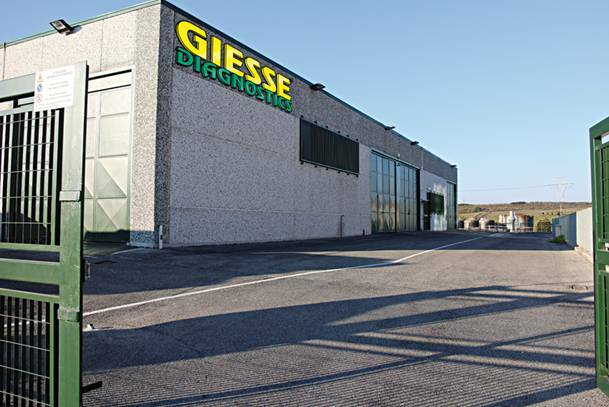 Our experience and dedication in this field have made Giesse Diagnostics one of the most reliable and accredited Companies both on Foreign and Italian markets.